The Cawley Chiropody Clinic is a practice based in Selly Oak, Birmingham and we offer a full range of chiropody treatments. You can visit us at our clinic or receive treatment at a number of locations around Birmingham. We specialise in courses of treatments for the elderly, diabetics and professionals who are on their feet all day. Tracy Cawley RGN., MSSCh., MBChA. 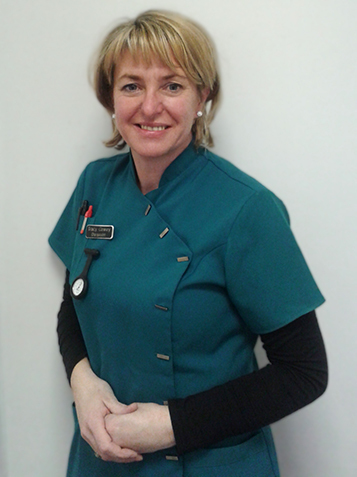 is a qualified chiropodist with 18 years experience, and registered with the HCPC. She also has 10 years experience as a Registered Nurse. Treatment takes place in a relaxed atmosphere after your needs are assessed. A complimentary foot massage is also provided at the end of each treatment which also includes nail filing and trimming.